For those charged with managing a warehouse, the task can seem horrendous if proper care isn’t given to a few key areas of operation. The job can be rewarding and can even run smoothly, but only if certain features are in place. If you are trying to figure out how to manage an effective warehouse, here are four main areas you should focus on. With the advances in technology today, there is no reason why you should still be checking inventory and tracking shipments to and from your warehouse manually with a clipboard and paper. Today’s industries have gone paperless with handheld scanning devices that also allow for manual input but everything is done without the need of paper and pen. Better yet, there is no need to tally at the end of the day as the technology does that for you and all files are kept in a central location where the office and accounting staff also have access. Another area that can make your warehouse more efficient and much more cost effective is to see to the pallets you are using for storage and shipping. These supplies are amongst the most critical and just one broken pallet can ruin an entire lot of goods. No one will pay full price for cans and other items that have been damaged, so keep in mind the pallets. Companies like Universal Pallets buy and sell pallets so you can send those questionable ones to them and make a trade-out deal for new ones at any time. Whether you choose new or reconditioned Universal Pallets, you will be assured that they will hold extremely heavy weights if in good repair. Many warehouses expend altogether too much money on lighting for the interior of the warehouse as well as the loading docks. All those high intensity bulbs are hot which should tell you something! They use entirely too much electricity to operate. With advances in LED technology you can get comparable lumens at less than half the price. Keep your warehouse cooler as well with LED and you will not be paying such high amounts on climate control. This is like two savings rolled into one! It is also critical that you do regular safety checks. Make sure all machinery is operating well such as forklifts that are utilized to lift heavy loads. Do you have proper emergency kits on hand and have you seen to air quality inside? Perhaps you might take advantage of air filtration systems or face masks if there are chemicals and dust floating about. Work safety should be a prime concern so make a safety check regularly and often. Once you have seen to these four basic concerns, you will find your job so much easier. With proper supplies, safety and assistance from technology, you will be able to focus more on those little tasks that often get set to the side. With increased efficiency and cost-saving technology, you might even be up for a nice hefty pay rise. Wouldn’t that be nice? 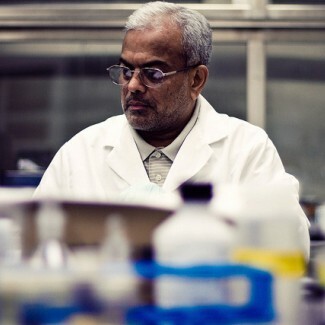 What Does a Chemical Engineer Do? How Much Does LASIK Cost? What Does An Industrial Engineer Do? How Much Do Chemical Engineers Make? How Long Does It Take To Become A Respiratory Therapist What Does A Project Manager Do? What Are The Health Benefits of Pistachios? 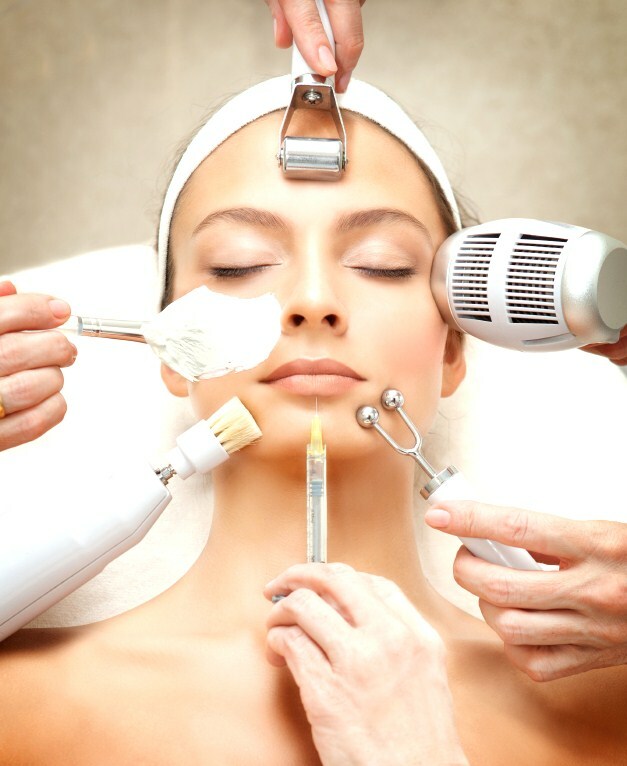 How to Become an Esthetician? What is the Average Petroleum Engineer Salary?